ACRN Version 0.1 is Here with Some Big Feature Additions! We have been busy working on project ACRN since its launch in March earlier this year. We are now excited to share the details with you on our latest release of ACRN – version 0.1, on July 17, 2018. This release comes packed with an exciting list of new features, tools, and support for additional hardware. 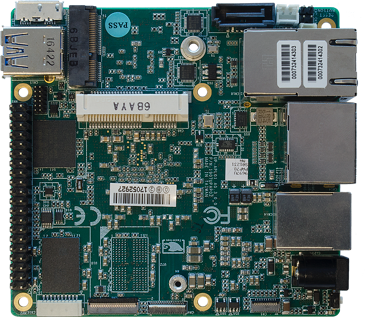 We are happy to announce that, in addition to the original Intel Apollo Lake NUC we launched with, ACRN now supports the UP Squared board, an x86 maker board based on the Intel Apollo Lake platform and well suited for IoT, industrial, automotive, and digital signage applications. This will allow for easier testing and development, and code contributions back to the project! One of the more exciting new features to highlight is the graphics GPU sharing feature we’ve enabled. GVT-g Virtual Graphics support is now available in this version of ACRN. 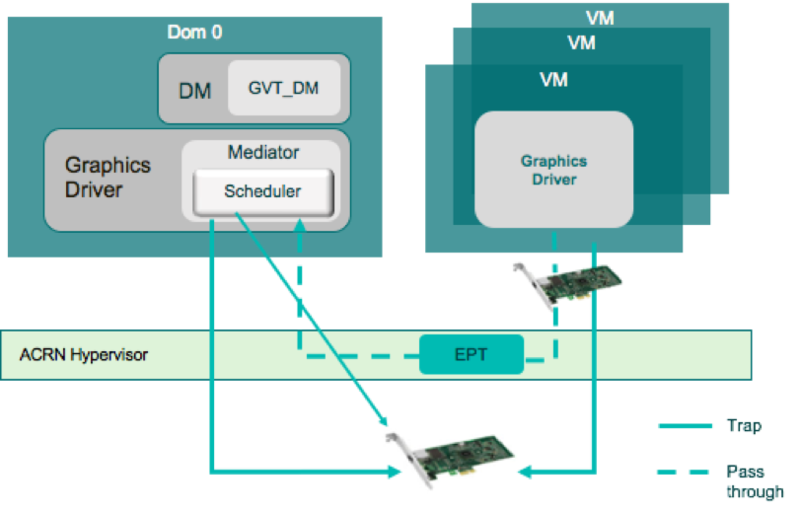 GVT-g virtual graphic support lets Service OS and User OS applications run GPU workloads simultaneously with minimal overhead. This helps to ensure that both the Service OS (SOS) and the User OS (UOS) can benefit from the full physical GPU capabilities. The developer is able to present an immersive user experience by running GPU intensive workloads, such as 2D and 3D media decoding, encoding, and transcoding, directly on the (virtualized) GPU while offloading the CPU to run other critical safety applications. Another important feature is the enablement of the Virtio virtualization standard, allowing the Service OS and User OS applications to share physical LAN network and storage devices using popular standard APIs. This is important because it is an industry standard for I/O virtualization where performance-critical devices sharing is enabled. 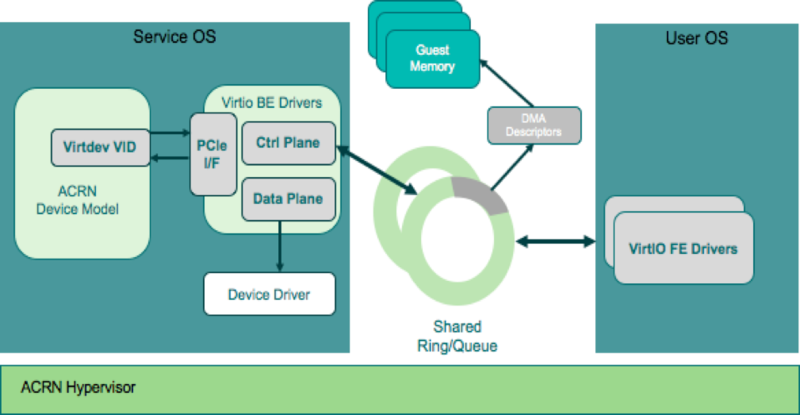 By adopting this virtio specification, we can reuse many frontend virtio drivers already available in a Linux-based User OS, dramatically reducing the development effort for the frontend drivers. 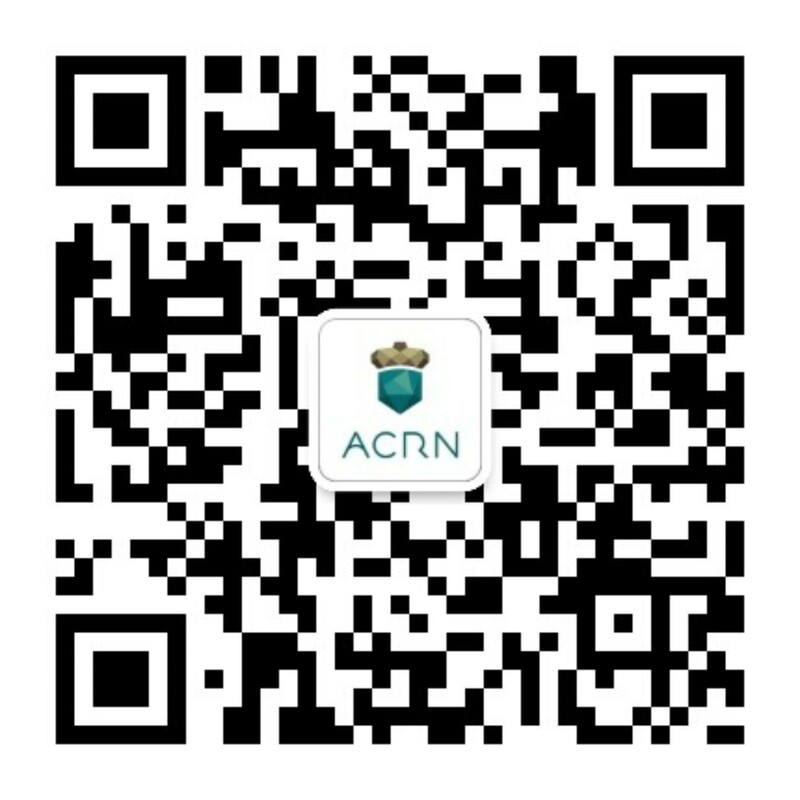 A big thank you all ACRN community members participating in the project – all contributions, requirements, testing, validating, and documentation helps us, and ensures that the project continues to grow and meet our community’s needs. To learn more about project ACRN please see our Getting Started Guides, join the mailing list, and visit our website!